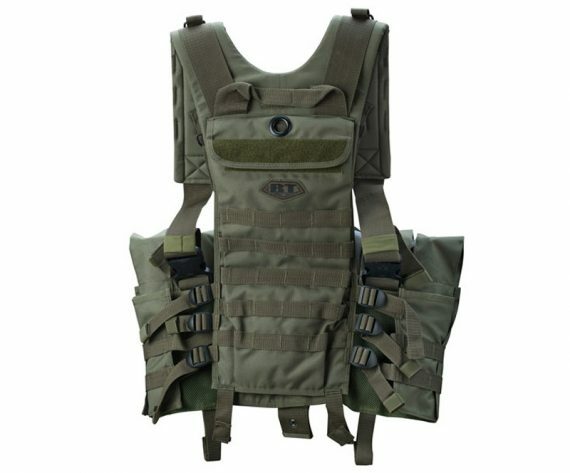 SKU: BTChestRig Category: Tactical Vests Brands: BT Designs. The BT Chest Rig is perfect for a one man wrecking machine!! 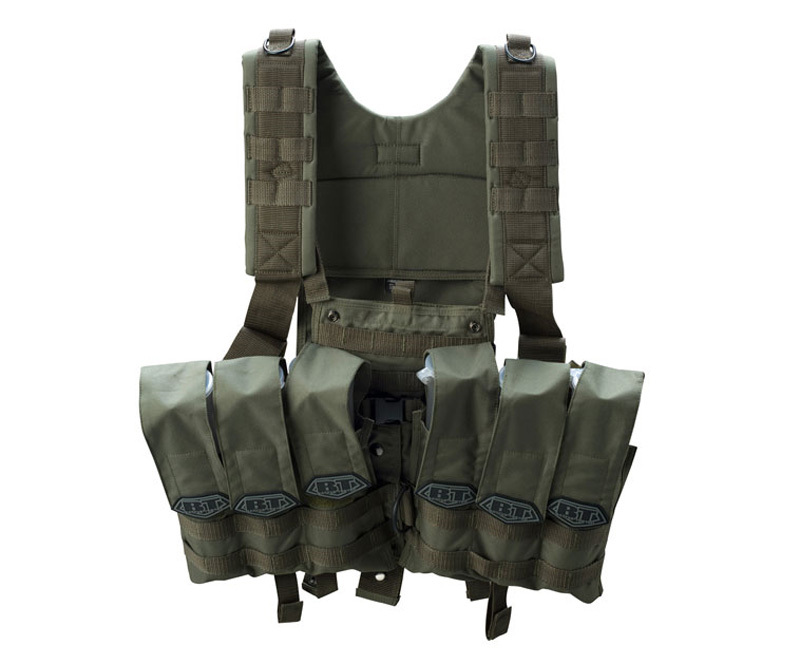 Ready to take on any battle as is, or add other molle accessories to completely customize your vest.